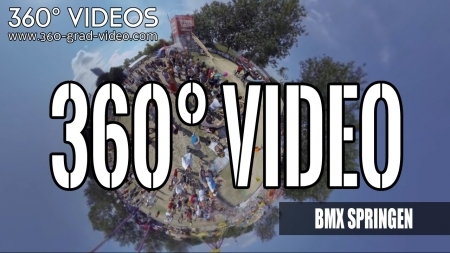 Move in a video? 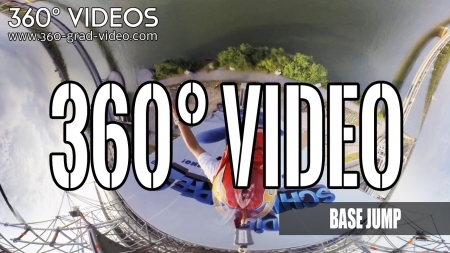 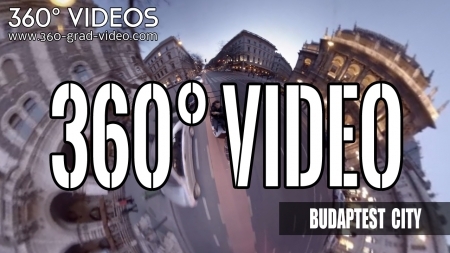 360 ° videos make it possible! 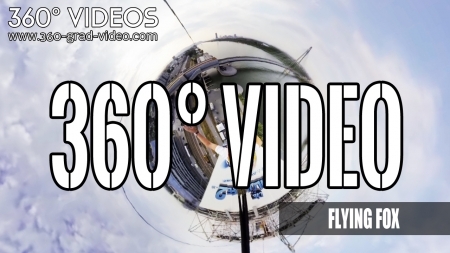 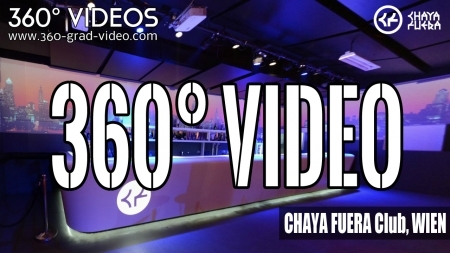 Experience the latest technology - 360 degree video. 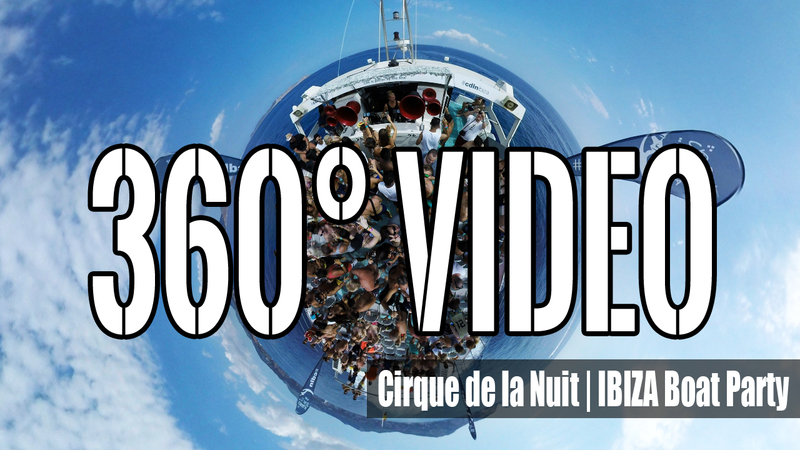 You've got the camera in our hands. 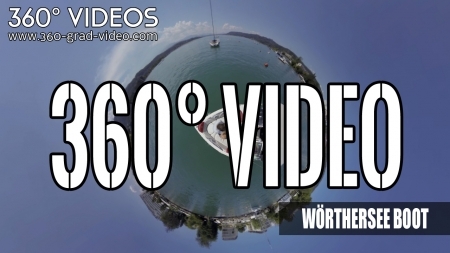 The world from a new perspective, through 360 ° videos, new and unique in Austria. 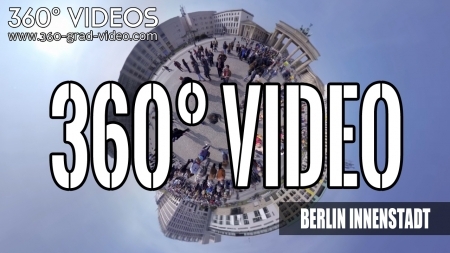 Click of the mouse or using the cursor keys, you can look at 360 ° videos in all directions. 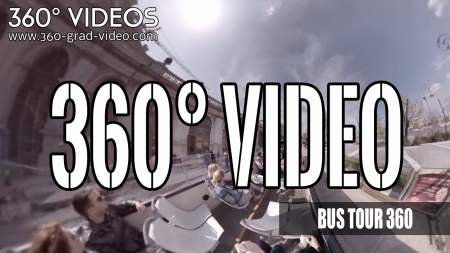 Users can navigate on their own and are thus in the thick of the action and live.